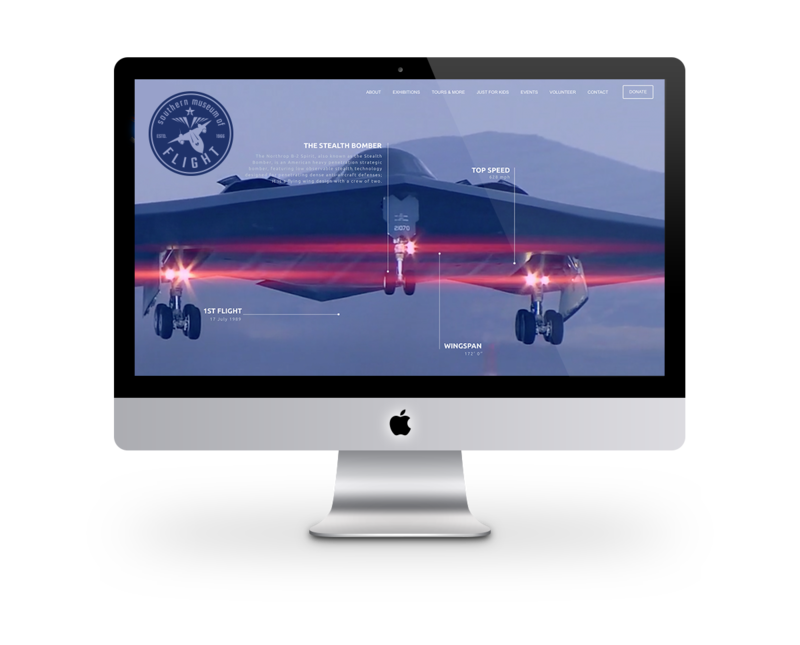 military, and experimental aircraft plus memorabilia. Established in 1966! Over 50 years in Birmingham! 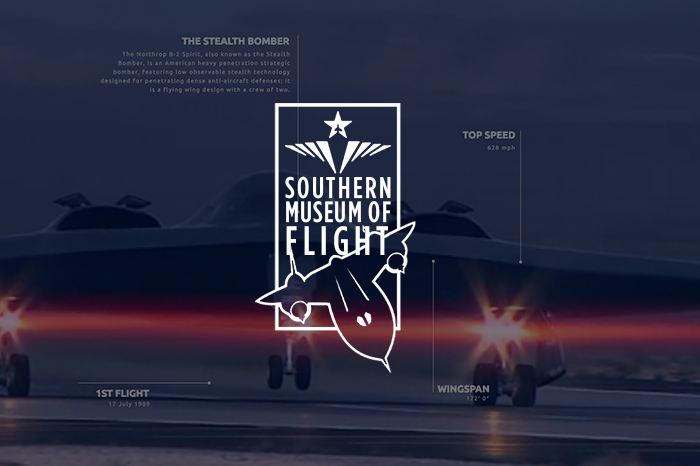 Southern Museum of Flight is home to the Alabama Aviation Hall of Fame with over 70 biographical plaques presenting Alabama aviation history through collective biography. 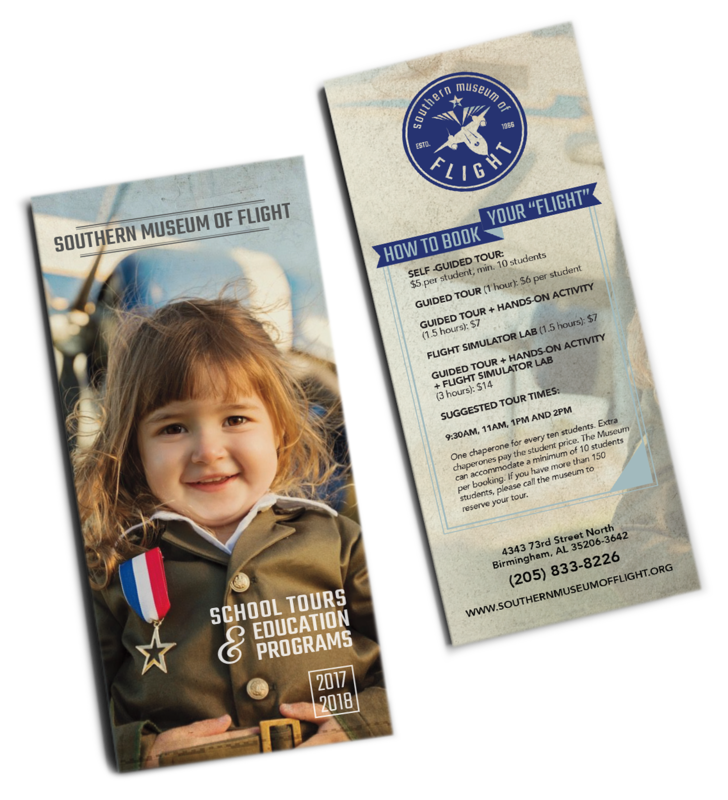 Southern Museum of Flight for a guided tour and more!